We’re more than halfway through the year and though the summer blockbusters disappointed, 2017 has already seen its fair share of great movie performances. The majority of them have been more purely entertaining in contrast to the more scenery-chewing roles and pretentious, awards-oriented films we get later in the year. Here I list 6 of the best performances I saw, and am sure majority of them may land up nominations at multiple award ceremonies! It would be easy to say that the sinking ship of the DC Movie Universe was solely saved by a gem of a film, and most importantly by the lead female actor Gal Gadot. 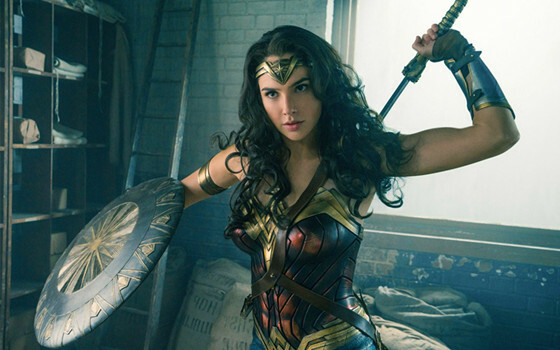 After impressing in her supporting role in the otherwise crappy Batman Vs Superman, Gadot gave a stellar performance in the Wonder Woman solo film feature! Her charisma and screen presence added to her superb performance, which not only gave DCU a much needed shot in the arm, but also garnered rave reviews and $800 millions worldwide! The combination of Gal Gadot and director Patty Jenkins surely resulted in a delightfully empowering film. Bring on Justice League and WW2 please. Julia Ducournau’s feature debut is popular for its Toronto premiere, when paramedic assistance was required to attend to an audience member. Garance Marillier plays the lead character Justine, a vegetarian, a virginal student about to begin studying veterinary science at college. She obliges to be initiated by her fellow students by eating the kidney of a rabbit, the eventual consequences of which created altogether more carnivorous desires. Marillier gives an impressive performance in a truly difficult and unsettling role. Justine is a young woman who is finding friendship, acceptance and companionship in her life. 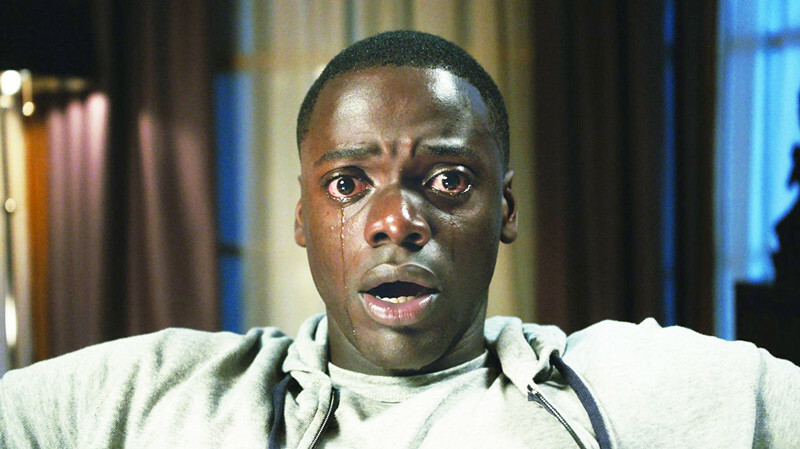 Get Out is one of the best reviewed films of 2017, and made a huge killing at the box-office. Smart, witty and thrilling this one surely made for a great viewing. In a film revolving around a black lead with a story having racial undertones, you need a strong actor and boy Daniel Kaluuya delivers! Many will remember him from Sicario as Emily Blunt’s sidekick but this surely is his breakout performance! Kaluuya gives a great cynical performance in this thriller, a man who is constantly uncomfortable in new surroundings, always feeling the need to make sure he isn’t about to be stabbed in the back. The movie left me with mixed feelings, starts off well but it gets all confusing and convulated towards the end. However, what stands out is the lead performance by Kristen Stewart. Though this Olivier Assayas’ film is not the typical horror/sci-fi drama, the volatile performance by the lead as a materialistic girl trying to be in touch with her dead brother is commendable. It will be interesting to see her in more such serious roles rather than a Twilight. Logan was a brave attempt by Marvel to get into R-rated territory using the services of Hugh Jackman as Wolverine. 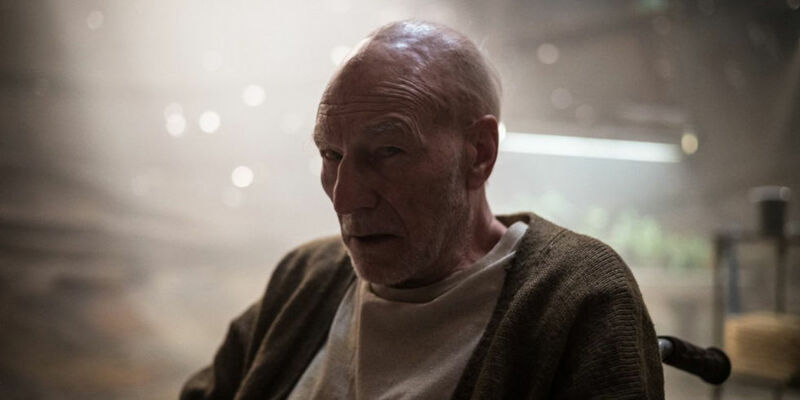 The movie was a stunner with some terrific performances, but the one performance which surprised people the most was that by Patrick Stewart as Professor Xavier. It is not the general frail character which attracts you, but the depth of emotions portrayed by Stewart and the connection between Xavier and Wolverine till his death is just heart-touching! Jackman gives a stellar performance as expected, but Stewart’s steals your heart. Manoj Night Shyamalan hit form with The Visit, and scored again with this psychological thriller revolving around a man who has twenty-three different personalities. Yes, 23! 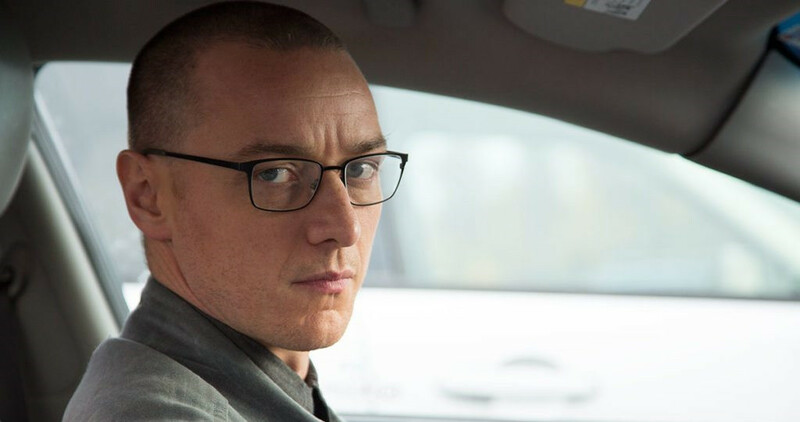 Movie was good (if not a masterpiece) and it is no one but James McAvoy who should be given majority of the credit! He owns the screen from start to end and every personality of his is so well done by the guy that you just cannot stop thinking of his act even after the film ends. Casting McAvoy was the best thing for the film which was a blockbuster at the box-office!